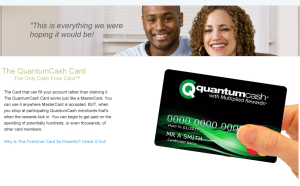 GET this 1 Page Report “Free”: 3 Factors you need to know about Reward Cards. to earn when their customers shop elsewhere. we are intensely dedicated to this objective for the benefit of all. We seek Marketing Partners who share our vision for a more efficient, more robust and more inclusive. American economy… an economy more relevant to the NEW America that is rising all around us. We would welcome those who would like to join our bata testing group. See the online form below.